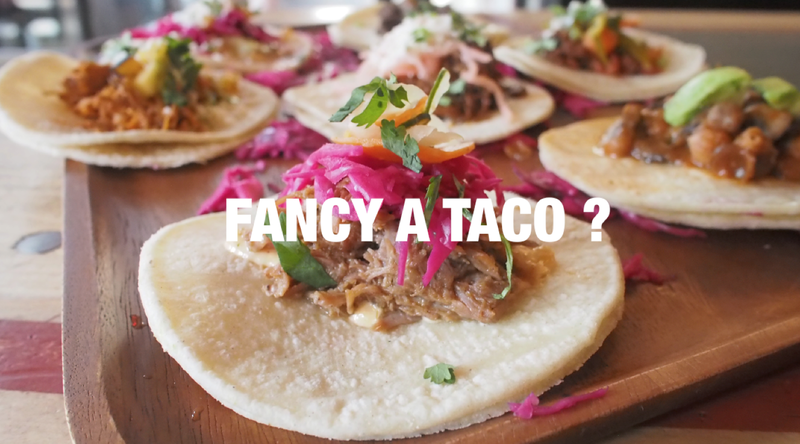 If you’re in the mood for light and fresh authentic Mexican cuisine that’s full of passion and flavor, then check out Choza Taqueria. Allow Chef Akhtar to bring south-of-the-border flavors and years of meticulous technique to the table, enhancing the delicious savory nature of his food. While he trained with Tom Colicchio at Craft and worked as the Executive Chef at Craft Bar, Akhtar found his niche within Latin cuisine. Today, he rocks the kitchen at Choza Taqueria, whipping up some of what we believe to be the most delicious Mexican food around. 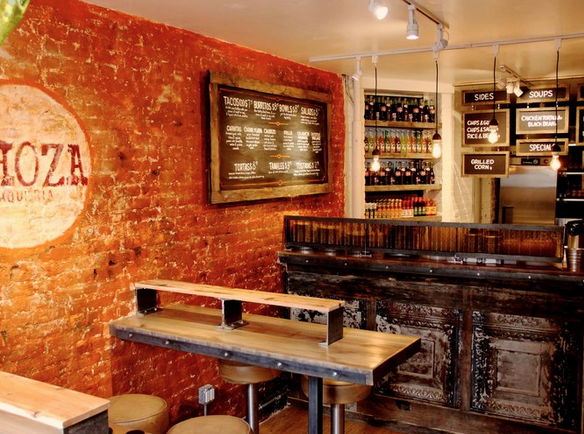 Choza Taqueria was designed to be a warm, inviting, and most importantly, reliable environment. The staff there pride themselves with excellence service and a cozy atmosphere; hopefully after eating there, you’ll feel right at home! The food at Choza Taqueria is inspired by Northern Mexico cuisine, known for its rich range culture and extensive grilling. The region’s distinct flavor was created by the fusing of indigenous and Colonial culinary traditions which led to a perfect balance between delicious and savory tastes. Each dish at the restaurant has specific sauces and toppings such as guajillo salsa and queso fresco that were designed by Chef Akhtar to best complement its natural flavors; however, if their way isn’t to your liking, Choza Taqueria is very accommodating and will make your meal just the way you like it! Choza Taqueria is known for their amazing catering platters and taco bars; we love to bring them to our clients! Let us know if we can help you experience the Choza flavors by bringing them to your office. They have an amazing Breakfast Taco Bar that we know your staff won’t be able to resist. Complete with warm tortillas, jack cheese, eggs, guajillo salsa, and your choice of two kinds of meats, this taco bar will become one of you company’s favs! For vegetarians, they offer garbanzo beans as a vegetarian filling option for their tacos. 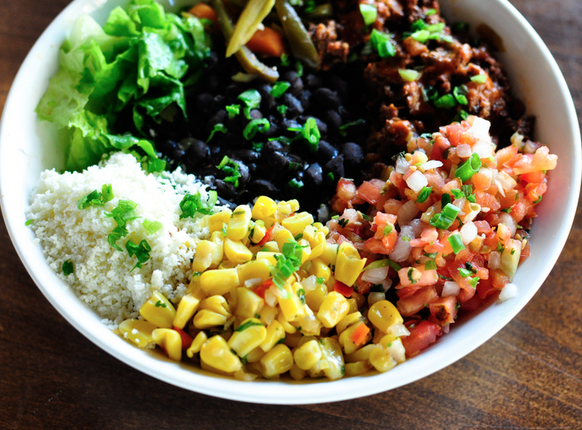 We also can’t forget to mention Choza Taqueria’s awesome Taco Salad Bar for a fresh, healthy option and for dessert, Choza Taqueria offers a delicious churro platter– yum! Remember, Mexican food is good at just about any day and any time, so why not make today a Choza Taqueria day! Previous Entry:Extraordinary Sandwiches: Why Stick to Boring, Old Basics When We’ve Got Something New & Exciting?